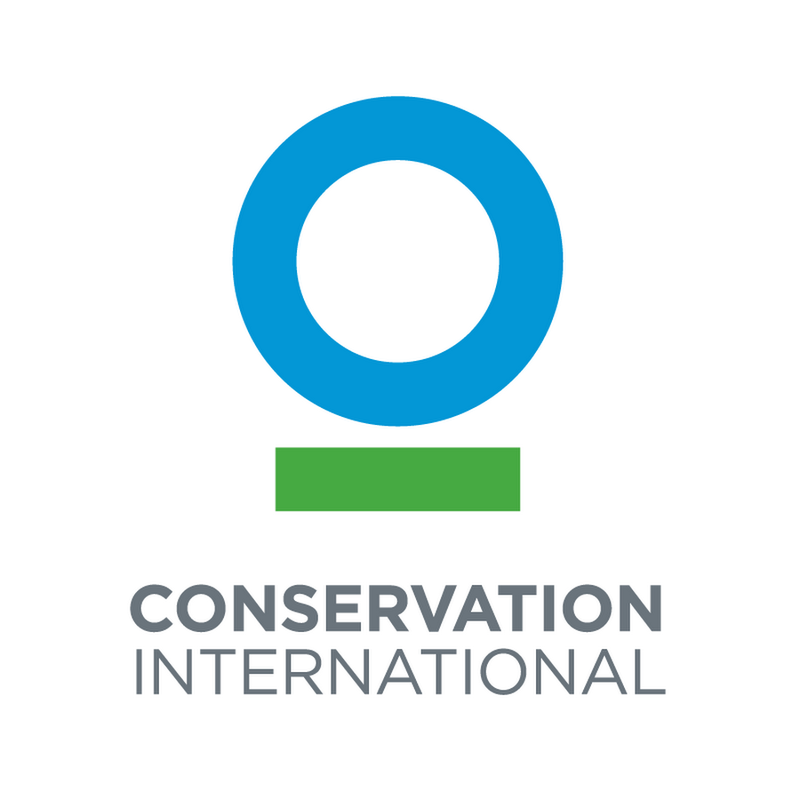 Working in 30+ countries globally, Conservation International (CI) Foundation is a non-profit organization committed to empowering societies to responsibly and sustainable care for nature for the good of humanity. We are constantly growing and expanding into areas new and old. With each step, we need more and more hands. Apply your passion, skills, and talents to helping us protect the most important places around the world. We are currently looking for Consultant to deliver the said below outcomes. 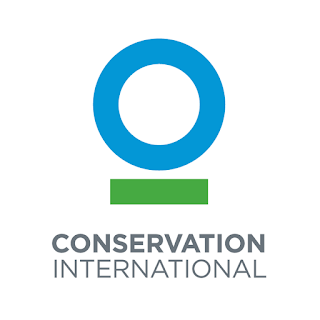 Conservation International (CI) has long recognized the importance of approaching conservation at the landscape scale, in order to promote lasting outcomes that enhance the livelihoods of communities and conserve critical natural capital. We have pioneered this approach to conservation in Indonesia for nearly a decade, both through our work in West Java in the Gedepahala landscape and in Sumatra through the Sustainable Landscapes Partnership (SLP) and Tropical Ecology Assessment and Monitoring (TEAM) network. Integral to building these sustainable landscape approaches have been two related areas of emphasis. One is community engagement programs to promote the protection and restoration of forests and watersheds, and agricultural practices more compatible with the conservation of important biodiversity and freshwater resources. The other is implementation of biodiversity monitoring programs to measure effectiveness of conservation activities, including the degree to which the landscape is functioning sustainably, in order to inform ongoing management activities. Building from that successful initial collaboration between CI and Partner in Gedepahala, CI proposes to promote tools and approaches for more sustainable landscapes, expanding the community engagement and biodiversity monitoring work to the Darajat operation area in West Java, and proposing a potential replication of that model in and around the Duri field in Riau province, Sumatra. Direction and general guidelines delivered and programs landscape conservation aligned, including the restoration and protection of the landscape as part of the sustainable management of natural resources in the target landscape. Priority activities identified include schematic model of the program, monitoring and evaluation, and funding. Assess on economic, social, cultural in community, as well as previous studies on the landscape around CPI operation areas. Assess on existence of the companies engaged in the sectors of forestry, plantation, agriculture, and mining, as well as previous studies on the landscape around CPI operation areas. Estimated time for this work is four months (September to December 2016). Preferable can be completed before December 2016. Consultant is required to submit report in Bahasa and English. Understanding of forestry and development issues at local and regional level. Ability to work and travel independently to the study sites to undertake assessments and engage with stakeholders.